Urban Reviews - Your Source for the Best in AA Fiction! 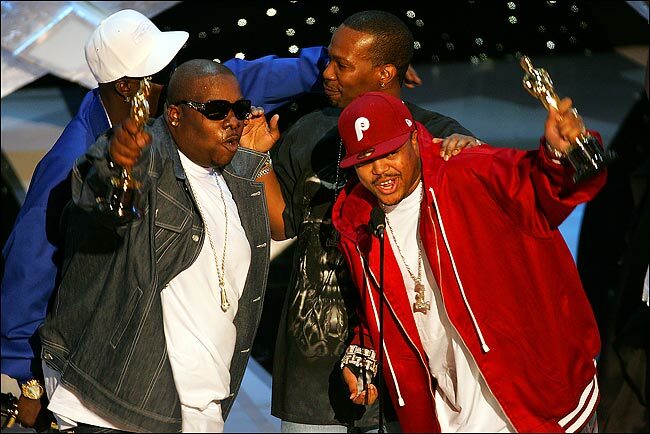 : Three 6 Mafia won an Oscar! 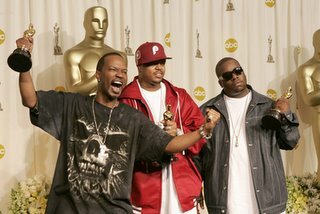 Three 6 Mafia won an Oscar! "It's Hard Out Here for a Pimp," from "Hustle & Flow." Watch it at the link below!!!!! Personally out of the three songs, I think this song best represented a great creative process that was incorporated in the movie. People are not basing the Oscar on what it was meant to be given as. An award for excellence in movie making by incorporating other entities to represent the film. 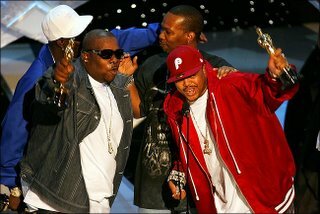 Go head bro's! I'm proud of you!